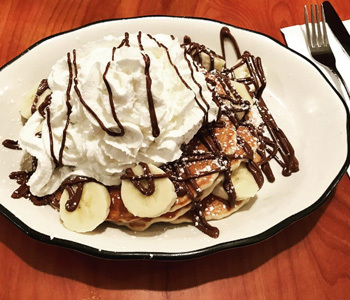 Nothing is better than treating yourself to our specialty Banana Nutella Pancakes. They are so good its insane! 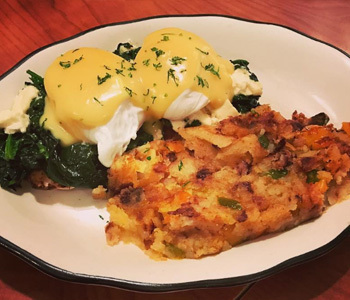 Start the day right with some of our amazing egg breakfast platters like our Eggs Benadict Florentine! 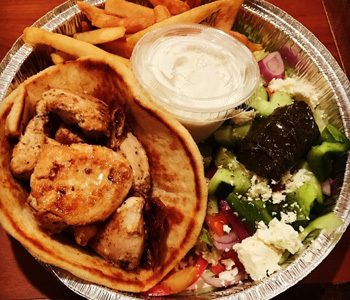 If you are looking for a wholesome, delicious dinner platter, look no further than Cobble Hill Coffee Shop, try our Chicken Souvlaki Sandwich Platter! 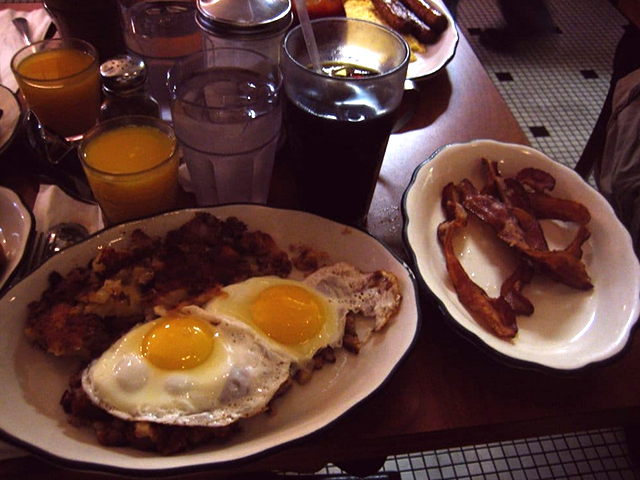 Cobble Hill Coffee Shop is a down-to-earth coffee house offering traditional American diner fare for breakfast, lunch and dinner. We are family owned and operated, and are proud to be a staple in the community right here on Court Street in Brooklyn. 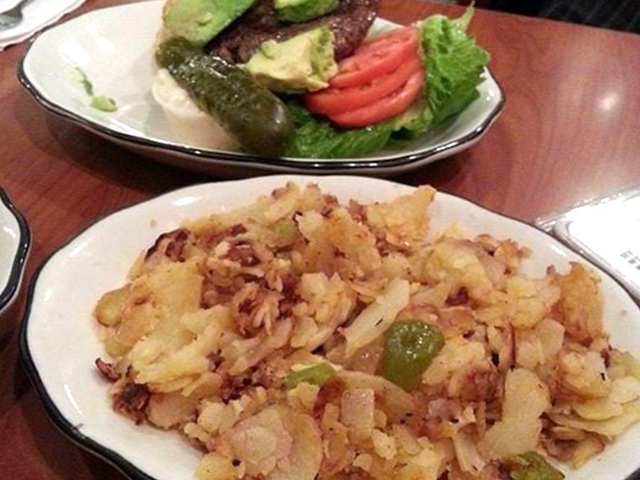 Come in to Cobble Hill Coffee Shop any time for breakfast. 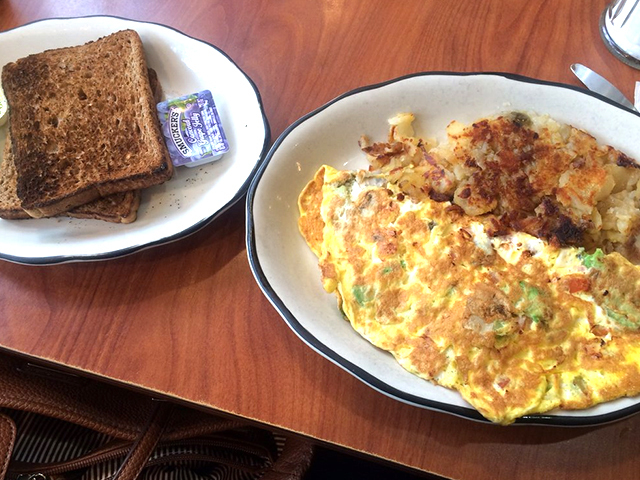 Our omelettes, bagels, and more are sure to be the perfect start to your day with a hot cup of coffe on the side. Keep it classic and have an espresso or cappucino, or try our our signature Cafe au Lait. Our lunch and dinner platters are the best, come in and try our 1/2 lb pure beef burgers, other sandwiches, or specialty platters. We always make sure to use the best ingredients we can find. Quality is our number one concern, and all we want is to provide our community with the best options imaginable. We know how important a good meal is to our neighborhood, so we make sure that all of our dishes are always made with care. Cobble Hill now has the option to order right through our website or mobile app (available on iOS & Android)! Make sure our mobile app is on your phone and keep an eye out for special deals and promotions! ”Good old fashioned American restaurant. Our waitress was very nice and accommodated us well. The food was HUGE like gigantic portions and the price was reasonable-cheap even! Come here if youre really hungry :)" -Angie W.
”Great local place. Relable and friendly. Good basic food for when you are hungry. Good for turkey diners, grilled cheese sandwiches , and pizza burgers. 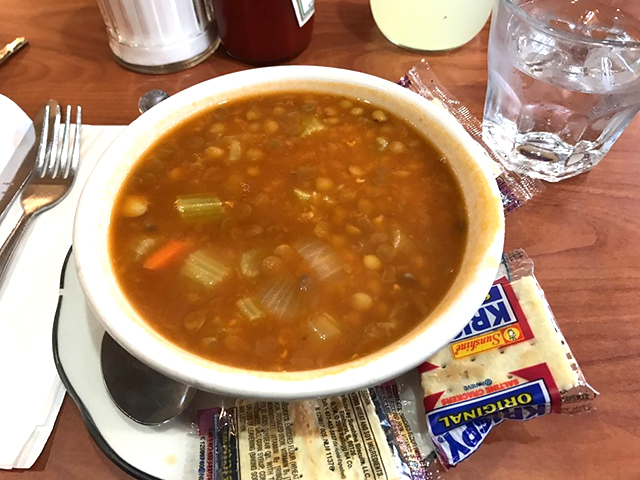 On Thursdays try the split pea soup." -Josh G.